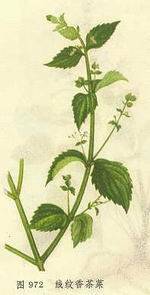 Acupuncture has been used in the Western countries for many years, but not many people know that acupuncture can treat emergency conditions. 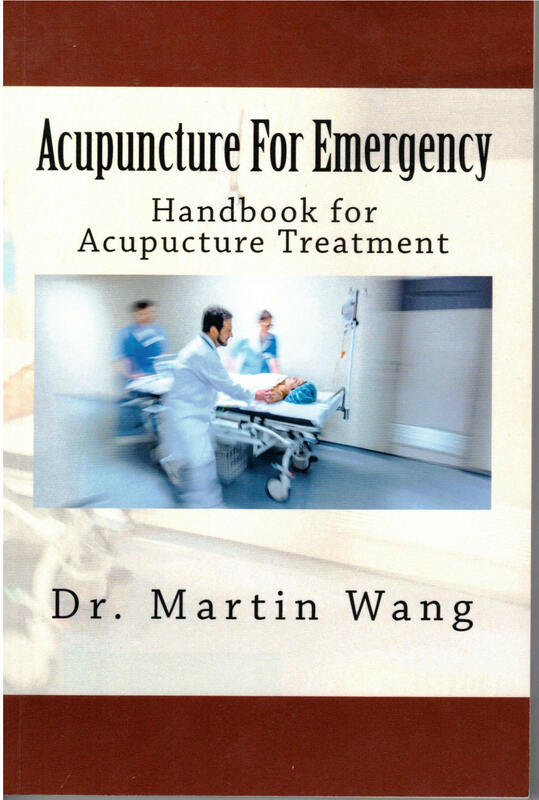 This book dedicates to introduce which kinds of clinic emergency conditions can be treated with acupuncture and/or Chinese folk therapy. Some of the clninic conditions discussed here may not be so severe to threnten life, but they could be very painful that people have to run to emergency department for help. This book is also useful for professional acupuncturists to update their knowledge on acupuncture. You can purchase this book on Amazon.com now.